FROM THE CITY CENTER TO OUR HOTEL. If you look closely, you could say it’s Italy’s northernmost city. Or Germany’s southernmost metropolis close to Erik’s Hotel. 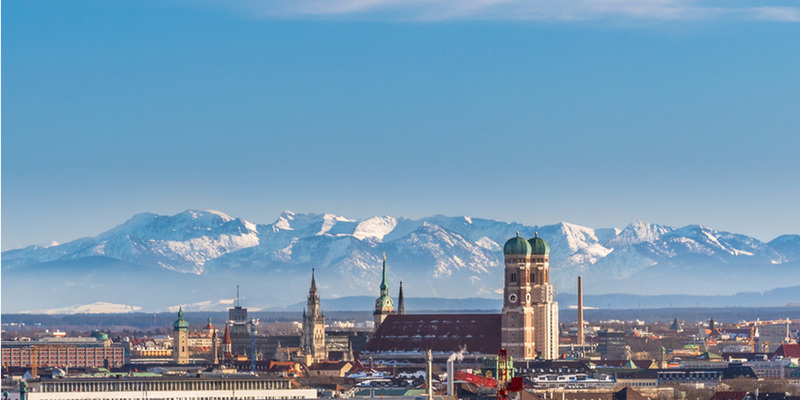 Munich is a large city and therefore has so much to offer that it would be silly to try and list everything here. So we’ll keep things simple: from the nearby S-Bahn (suburban train) station Eching it takes 33 minutes to reach the central location of Marienplatz. If you’re driving, it will take you 20 minutes to reach the north part of the city but longer if you’re heading further south. We’ll also be happy to give you more specific directions if you need them and tell you where is great to go! Our big city has a big club. In fact, it’s so big that many of its fans don’t even come from the city. Some even come from far, far away. 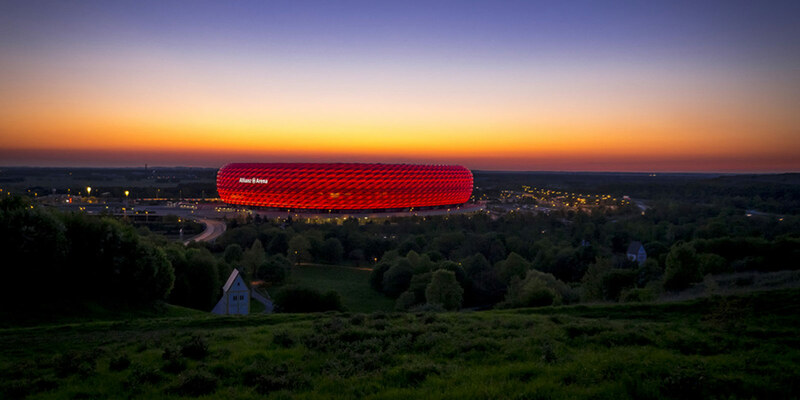 When these people want to watch a home game, take a tour of the Allianz Arena or see the “FC Bayern Erlebniswelt” exhibition then they’ll need somewhere to stay: where better than Erik’s Hotel which is super stylish, comfortable, extremely reasonable and well connected (17 minutes’ drive)! 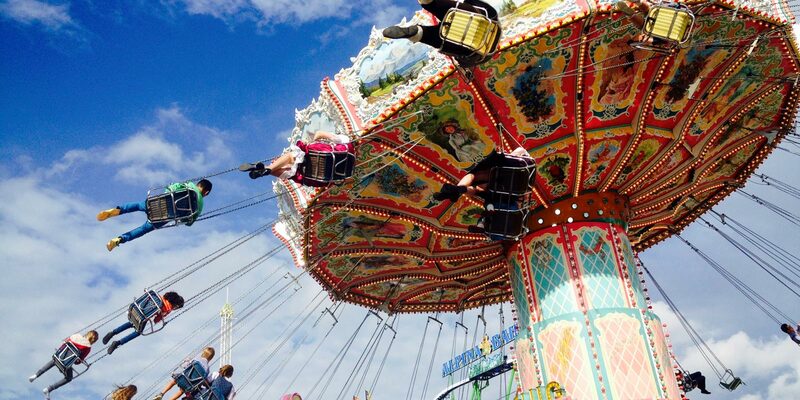 Munich also plays host to the world’s largest festival known locally as “Wiesn” – it’s totally buzzing and super fun! And that’s precisely why we recommend visiting the festival but staying at a relaxed, quiet and reasonably priced hotel (think of the beer prices! ), which is just 40 minutes away by S-Bahn (suburban train) but feels a million miles away from the craziness the rest of the time.